JUST REDUCED!!! Beautiful 2 Bedroom/2 bath home for rent. 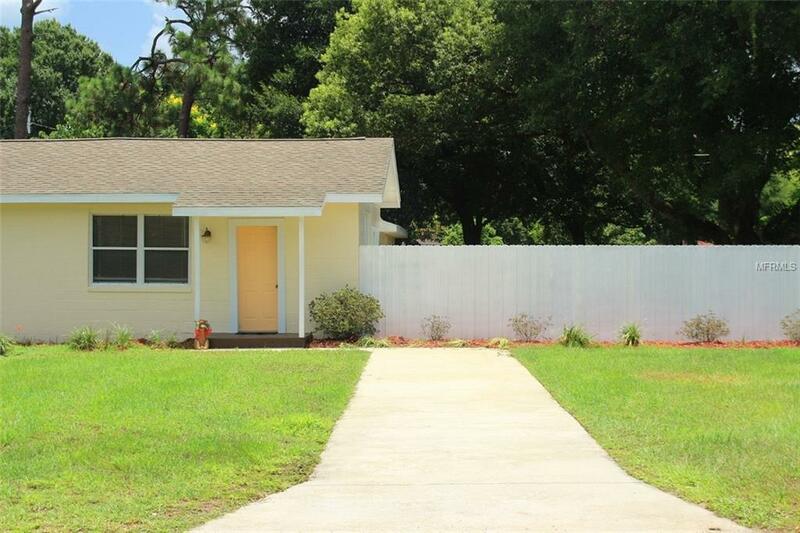 This property includes tiled and laminated floors, a newly renovated kitchen with backsplash, a large fenced backyard (landscape maintenance included! ), patio area and more. It is conveniently located close to Downtown Orlando, entertainment, shopping and dining. Pet friendly! Call today for more detailswont last! This property is available to view on 3/9/2019 from 11 am to 3 pm. All realtors and general public welcome. See you then!!! Pet Restrictions Pet Or Pets Must Be Approved By Owner. Listing provided courtesy of 1ST CLASS REAL -T- TREATMENT.